“Thick aloe vera leaves, five kgs of tomatoes and a bundle of fresh leafy spinach”, smirked Radhika while she plucked the ripened fruits and veggies from her rich green garden. A large vegetable garden and that too, in a metro city, is considered to be a luxury in modern days. Frankly speaking, not everyone is as lucky as Radhika. Not everyone has the time, space and dedication to keep more than hundred plants alive in their garden. But just because they do not have the green thumbs, does not mean that bringing the green plants home is impossible. So, when you cannot grow your plants outdoors, you can easily grow them inside your house. It can be a wonderful gift for your favourite green species and also, to yourself. For that, you don’t need a huge balcony or terrace. All you need is a little space, dedication and time for your green and beautiful friends. Here, we suggest you a few plant names, which you can grow in your home, without any hesitation. 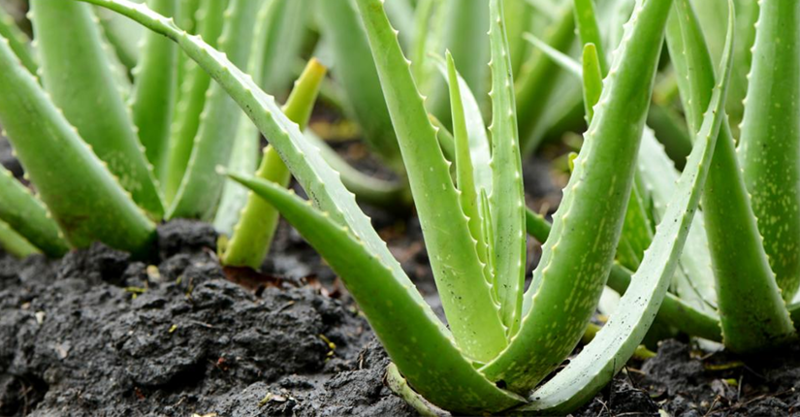 Aloe Vera is a very useful plant. Not only you can use it to get flawless skin, but also the plant can be a by-product of paints, toxins and other chemical-based cleaners. The aloe plants are most likely to be warm, dry and absolutely not cold or wet. So, basically you have to water the plant only when you see the soil in the pot is a bit dry. Sounds easy, right? Well, it is. The best spot to keep your Aloe Vera plant is a bright, sunny window as it will not thrive in full shade. Moreover, if you repot your plant, refrain from watering it for two to three days. Just wait a bit to let the roots settle and your potted plant will do wonders. Areca Palm, often termed as the Butterfly and Golden Cane Palm, is one of the most popular plants grown indoors. You can grow this leafy plant anywhere inside your home, but in indirect sunlight. You need to make sure that it is not exposed directly to the sunlight, otherwise the leaves will become yellowish. Generally, the plant grows as high as thirty feet outdoors; however at indoor locations, the growth is restricted to about seven feet. You can put it into a small container to limit the growth of the plant. The crowded roots will help in limiting the overall size of the plant. 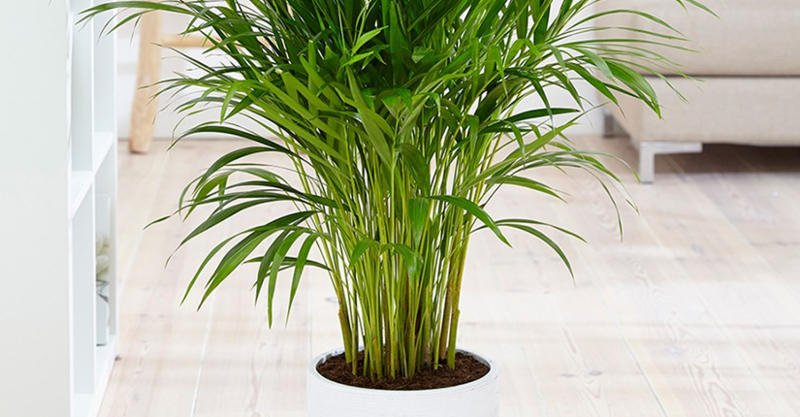 Areca Pam is very useful as it helps in purifying the air inside your home. In simpler terms, it works as an effective humidifier. So, water your way to a happy Areca Palm plant and keep the soil moist, but let it dry a little in between, during winter. 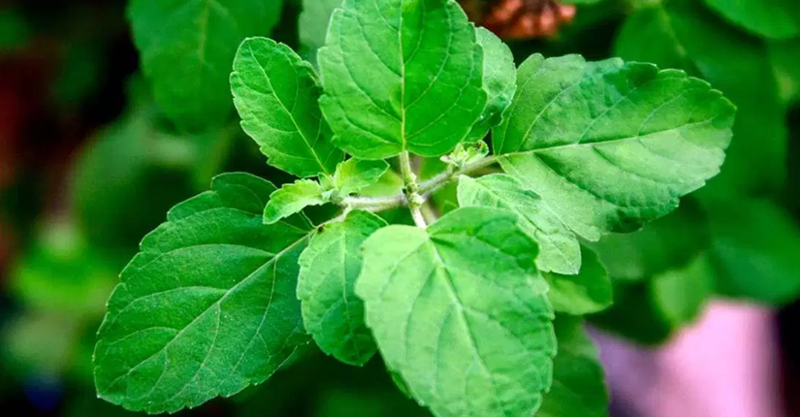 Indian Basil, commonly known as Tulsi, thrives even after little-to-low maintenance. Thus, growing this plant is a no-brainer. Not only this useful plant has a number of medicinal properties, but also it helps in purifying the indoor air and improving the quality as well. So, you can plant it in a simple pot and keep your green friend into direct sunlight. All you have to do is, water it regularly and watch it grow beautifully. Want to add some aesthetic vibe to that dull corner of your room? 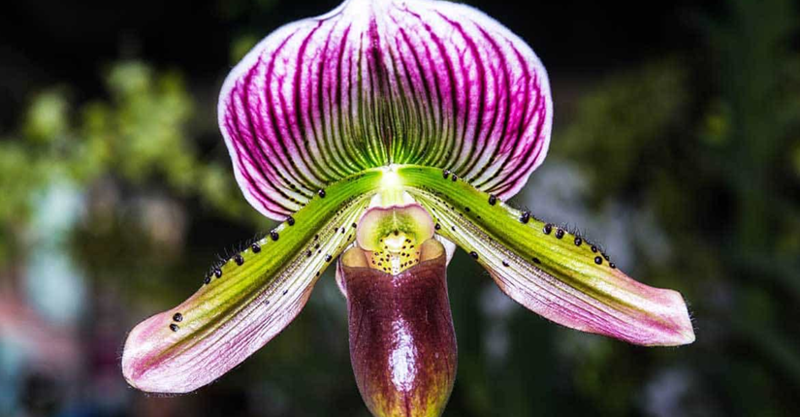 Then go for Ladies’ Slipper Orchid. These beautiful colored plants have an unsual slipper shaped flowers, which bloom from between two leaves. The dark green leaves add to the overall beauty of the plant. However, you need to take special care, while watering this potted plant. Place it in a shady area, where the plant is not directly exposed to the sunlight. Water it once a week and let it enhance the beauty of your dull room. You know what the best part of this useful plant is? Well, it is best suited for your bathrooms as it filters out formaldehyde that is generally found in personal-care products. According to NASA, it is one of the top plants that purify indoor air. 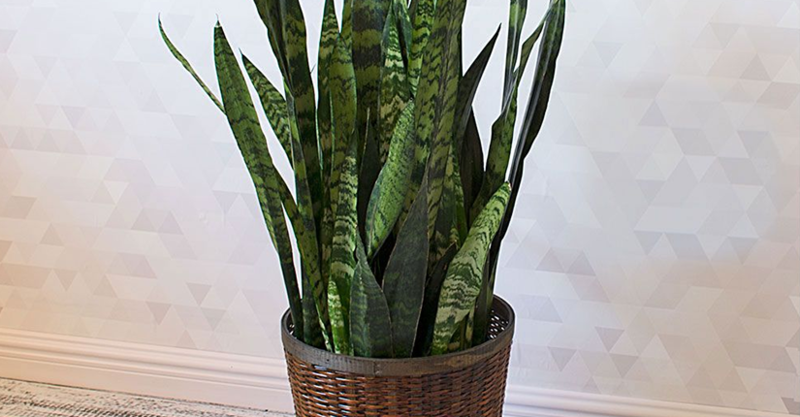 Easiest to grow, your snake plant requires no extra attention. So, even if you are planning a family trip, you need not worry. You can neglect your green leafy plant for weeks and still it will give you fresh, long leaves. However, keep one thing into consideration. Try to plant it in free-draining soil, otherwise it might rot very easily. So, which plant are you going to choose for enhancing the beauty your home? If you cannot make up your mind, Biopod terrariums are there for you. So, reconnect with the wilder outdoors and let these green friends bring peace and joy to your home!